My BBQ Pit Master Spice Tin is great for anyone who loves all things BBQ. 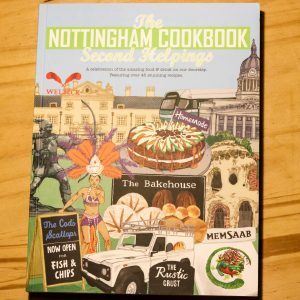 This range offers a variety of recipes for tasty BBQ based dishes including spicy pulled pork, spiced burgers, falafel burgers, bbq chicken. 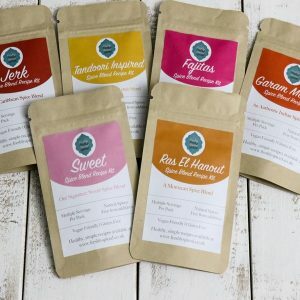 With 4 unique blends and a range of unique recipes online. These all work great on meat or vegetarian alternatives. The BBQ Pit Master Tin Set comes with 4 of our unique, fresh spice blends and one tin for easy storage in your cupboards. Check out our Recipes for meal ideas or head over to our Youtube Channel for our video recipes. 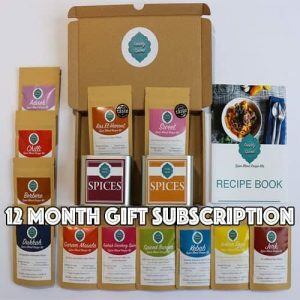 Our spices are produced to be used immediately whilst really fresh, with this in mind we advise to use spices within 6 months, Actual best before ranges from 8 months to a year. Also if you wish to change any of the blends, please add a message in the notes of the order. 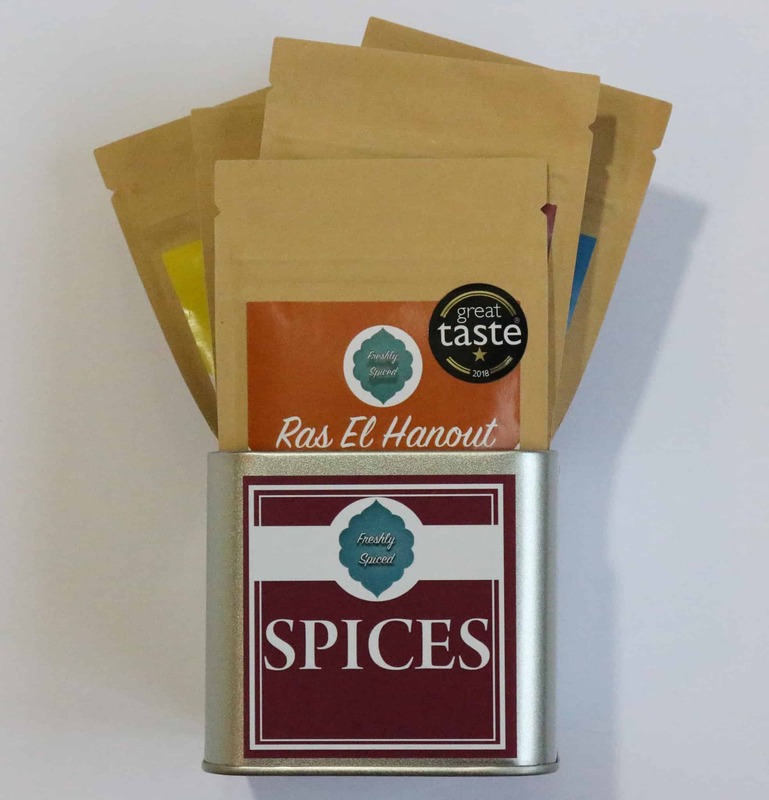 A blend of fresh spices creating a great flavour to spruce up any chicken dish. With tandoori inspiration, allowing for various levels of taste and flavour. Our freshly ground turmeric is made from dried turmeric root and slowly ground to the final product. 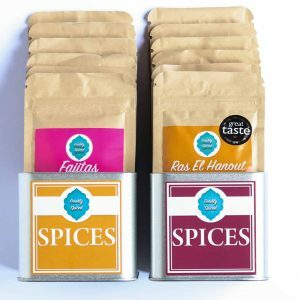 Our freshly ground cumin is a great product to have in your kitchen cupboard it spices up any dish. 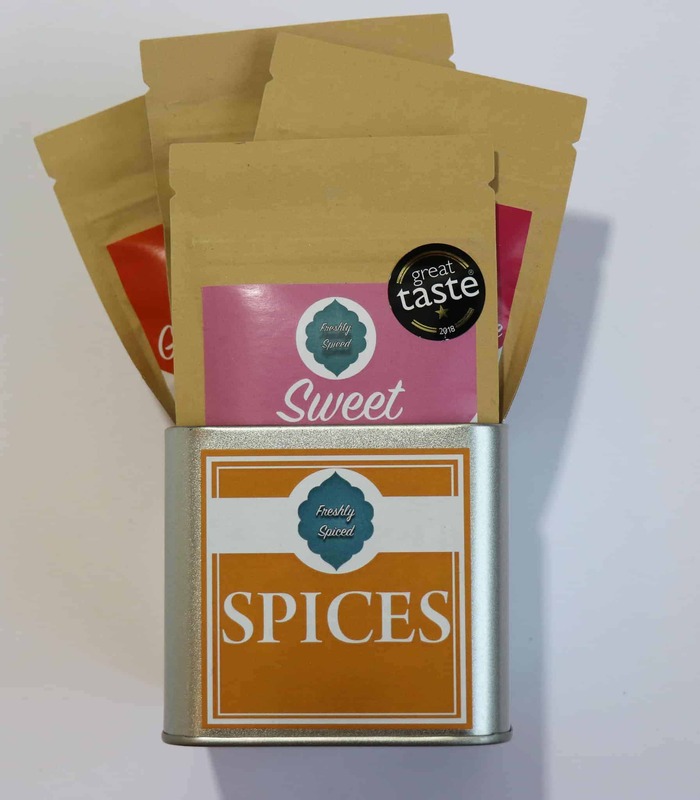 A pack to cover multiple meals, containing 3 spice blends specifically with healthy meals in mind. Specify any 3 blends you would like in 25g size. Simply add the variety pack to your basket, proceed to checkout and then you will have a notes section to add your choices. 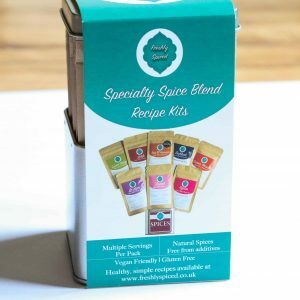 A pack to cover multiple meals, containing 6 spice blends specifically with healthy meals in mind.